Standing at five metres tall, two metres wide, and made from a combination of metal, wood and assorted textiles, festival goers won’t be able to miss the incredible, mechanically-powered giant puppet. 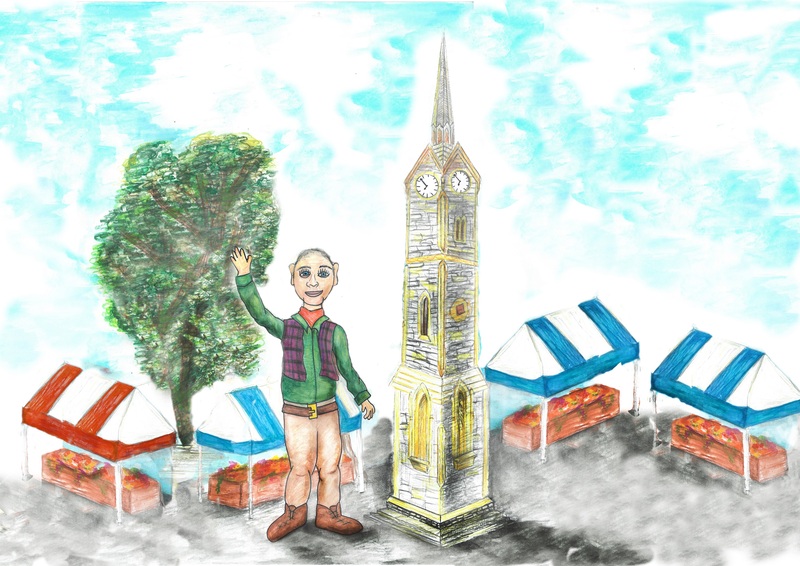 Created by the talented Outdoor Arts company, Festive Road, the Giant will be attending in prime position next to Aylesbury Market Square’s clock tower and will be overseeing all the day’s fantastic activities as well as the festival’s ever-popular parade. Already over 20 schools are signed up to take part in the colourful parade and the local school children are busy crafting a fantastic array of smaller puppets to carry. As the parade passes through the town and around Market Square, the Giant will be there to give them all a warm welcoming wave. Designed and dressed ready for a day of whizzfizzing fun, all the festival’s new friend is missing is a name! But of course, what’s a competition without some fantastic prizes? The winner will not only receive a family ticket to Gulliver’s Land Milton Keynes, but will also see their suggested name included on the Giant for all to see and join the creators behind the scenes on the big day. And remember, WhizzFizzFest is also welcoming some ‘giants’ of children’s literature to the day and tickets are still available.